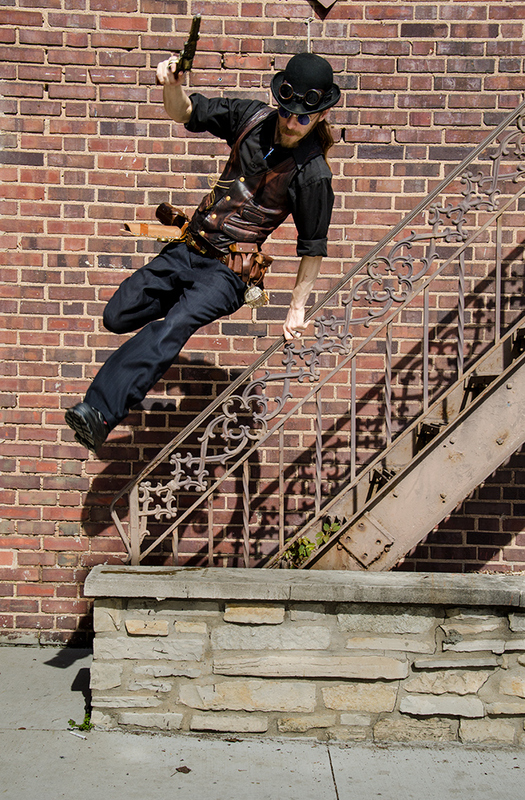 Enki McAigean (real name Matt Nyberg) dramatically jumping from a fire escape of the Urbana Landmark Hotel in Urbana, ill., while role playing with his Steampunk crew, The Airship O’Reilly. Read the full article here. 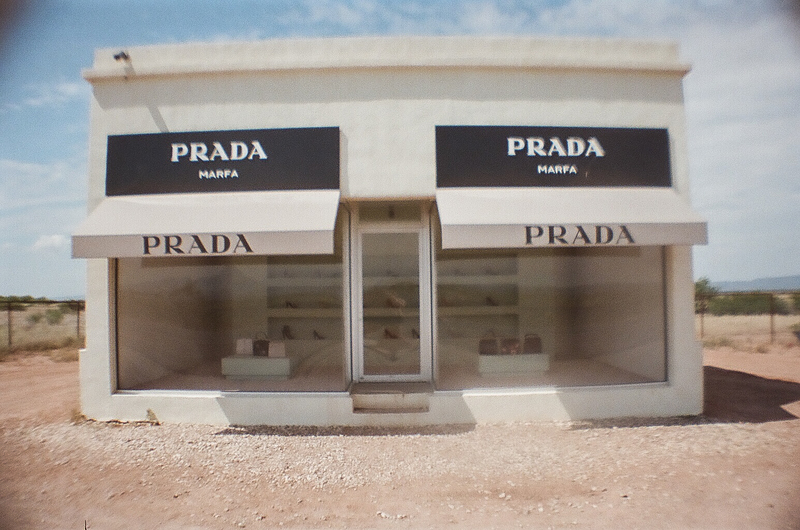 Prada Marfa, a permanent art installation by Elmgreen and Dragset located 26 miles northwest of Marfa, Texas. Photo taken on 35mm film during my 2015 southwest roadtrip. Sidney Germaine, a former student of the trapeze program at Top Star Training Center in Champaign, ill., hanging from a rung of an old water tower in downtown Champaign. 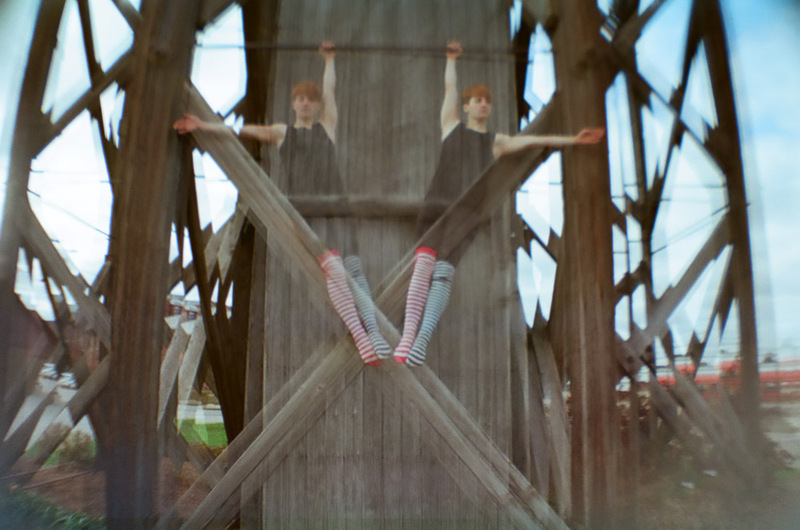 Double exposure photo taken with 35mm film for an article about the trapeze group for Smile Politely. Read the full article here. A friendly llama at Machu Picchu during a 2012 Peru trip. Photo taken on 35mm film. Camille Swift, former instructor of trapeze at Top Star Training Center in Champaign, ill., contorting her body from a rung of an old water tower in downtown Champaign. More of my film photography can be found here.